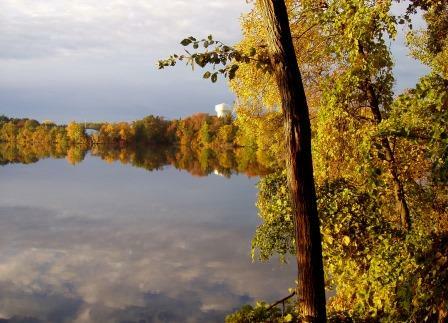 Sherburne County has 493 miles of streams, 125 lakes and countless wetlands. These water resources are used for fish and wildlife habitat, irrigation, drinking water, industry, and recreation. Each use listed can be affected by how clean the water is. 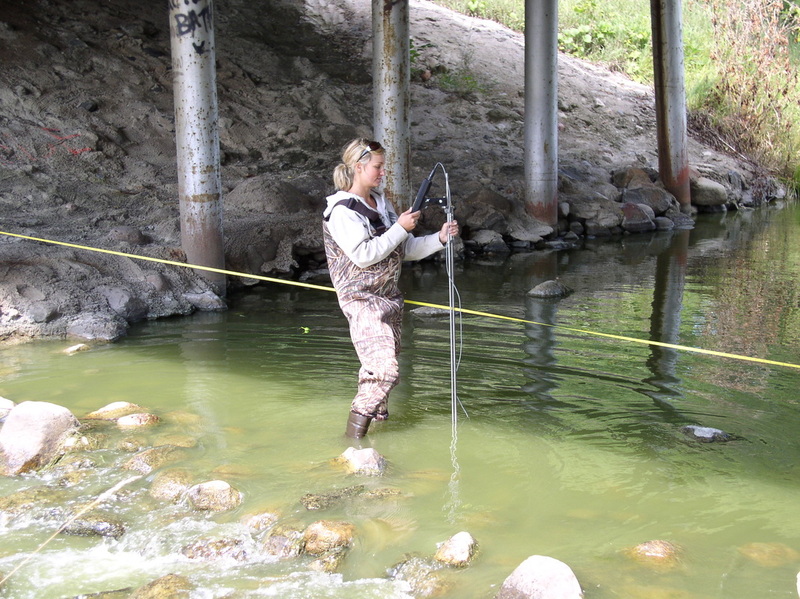 The SWCD works with local, state and federal agencies as well as residents on a variety of programs in an effort to protect health of all waters within Sherburne County. 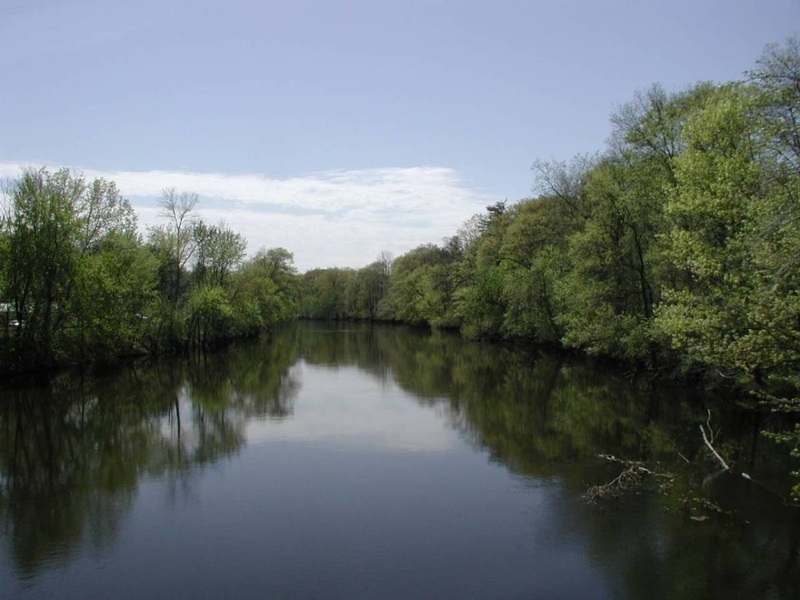 The Sherburne County Water Plan lists existing and potential opportunities to make sure that surface an groundwater are protected; it also develops a plan of action to resolve important issues like those identified here. Ultimately, the plan is the basis for obtaining funds to keep our water healthy for future generations! To view the current Water Plan, Click Here. The Sherburne County Board of Commissioners adopted a resolution on July 7th, 2015 requiring the update and revision of the Sherburne Local Water Management Plan as authorized under Minnesota Statutes, Chapter 103B.301, the Comprehensive Local Water Management Act. 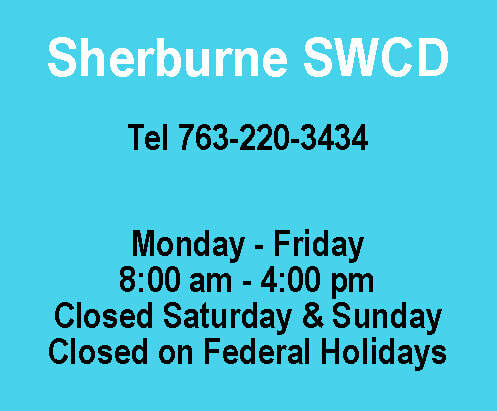 The Sherburne SWCD is in charge of the revision and implementation of the Sherburne County Water Plan. The Federal Clean Water Act requires states to adopt water quality standards to protect lakes, streams, and wetlands from pollution. The standards define how much of a pollutant (bacteria, nutrients, turbidity, mercury, etc.) can be in the water and still meet designated sues such as drinking water, fishing and swimming. 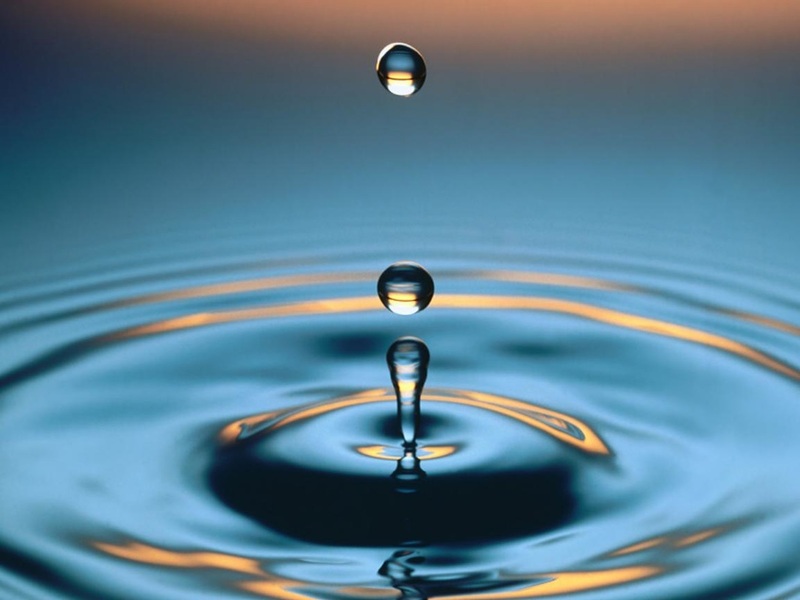 A water body is “impaired” if it fails to meet one or more water quality standards. Click here to see if your water is impaired. After impaired waters are listed, a total maximum daily load (TMDL) must be completed. The TMDL process identifies all sources of the pollutant and determines how much each source must reduce its contribution in order to meet the standard. The source reduction strategies form the basis of an implementation plan which must be completed within one year after the U.S. Environmental Protection Agency approves a TMDL study. Multiple TMDLs have been completed for Sherburne County Waters; the approved reports can be found here: Elk River Watershed Multiple TMDLs (Includes Big Elk Lake and the Elk River), Mississippi River (St. Cloud) TMDLs (includes Birch, Rush, Briggs, Julia, and Orono Lakes and Rice creek and Battle Brook). Invasive species are species that are not native to an area and cause economic or environmental harm or harm to human health. Invasive species can occur on land or in the water. 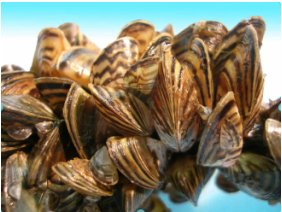 Sherburne County's natural resources are threatened by a number of invasive species such as Zebra Mussels, Eurasian Watermilfoil, and New Zealand Mudsnails. The Sherburne SWCD is working to prevent the spread and promote the management of invasive species. ﻿WateThe Elk River Watershed Association is a Joint Powers Board of Sherburne and Benton Counties and Sherburne and Benton Soil & Water Conservation Districts. This board was formed in 1994 to initiate projects to improve and protect water resources within the Elk River Watershed. The Elk River Watershed consists of 613 square miles which is drained by the Elk River, St. Francis River and smaller tributaries. The Board consists of one county commissioner, one SWCD Supervisor and two members at large from each county. One staff member of each SWCD is an ex-officio advisor to the Board. For more information regarding the Elk River Watershed programs please visit our Elk River Watershed Page or contact the SWCD office 763-241-1170 x 4. 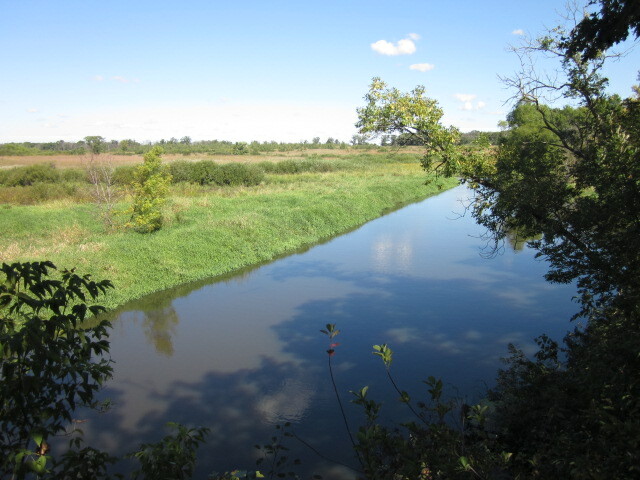 The purpose of the Subwatershed Assessment (SWA) Program is to improve water quality, increase groundwater recharge and reduce stormwater volumes in Sherburne County by identifying and prioritizing locations and retrofit projects that will yield the most cost effective results. The SWCD has completed a SWA for Birch Lake (link to pdf doc) and is in the process of completing SWA’s for Orono Lake and Blue Lake (in partnership with Isanti County). ﻿Wetlands﻿ are transitional areas between upland and aquatic environments. They do not need to have standing water or cattails to qualify as a wetland. In Minnesota, an estimated 11 million acres of wetland areas have been lost in the last 100 years. There are approximately 9 million acres remaining. 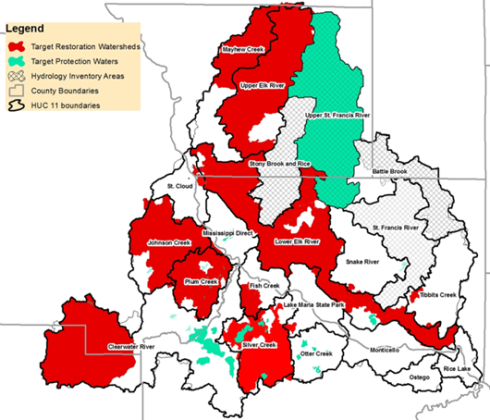 The Wetland Conservation Act (WCA) was passed in 1991. The goal of the act is to maintain and protect Minnesota’s wetlands and the benefits they provide. 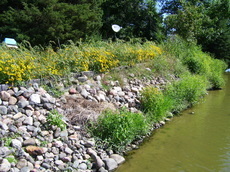 Wetlands are actually regulated by the State of Minnesota as well as the federal government, not at the county level. The WCA is consistent in scope across the entire state. All decisions are based on the Wetland Conservation Act Rules, Chapter 8420. The Minnesota Board of Water and Soil Resources (BWSR) administer the WCA on a statewide basis, the Sherburne Soil and Water Conservation District (SWCD) implements the WCA locally. Wetlands are delineated according to the 1987 US Army Corps of Engineers Wetland Delineation Manual. Hydrology - refers to the presence of water near the soil surface for a specific amount of time. Hydric Soils - indicates soil development in low oxygen conditions due to saturation. Hydrophytic Vegetation - plant life occurring in wet soils. 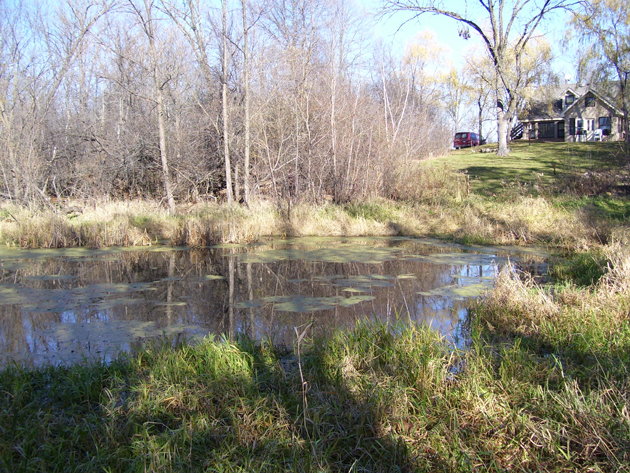 To find out more or to schedule a Wetland Delineation please contact our office at 763-241-1170 x 4.